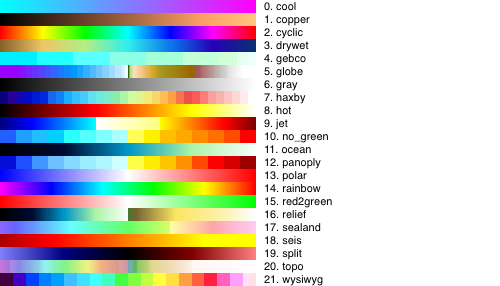 Load a color table by index using a GUI interface. 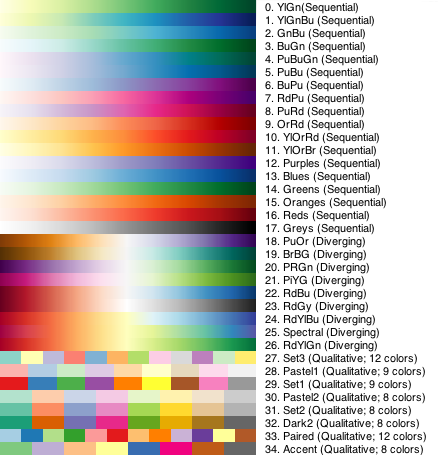 This routine is directly analogous to XLOADCT, but with more color tables options. 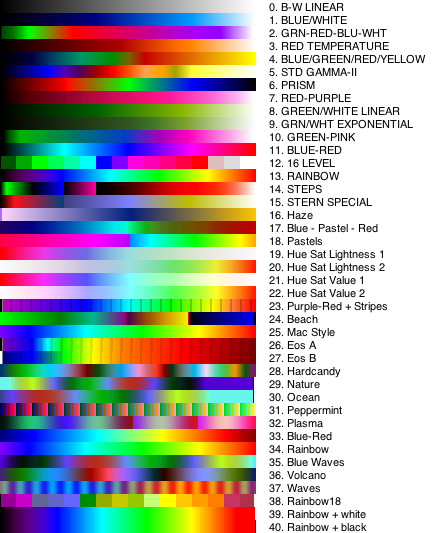 Color tables accessed with VIS_LOADCT and VIS_XLOADCT are provided courtesy of Brewer, Cynthia A., 2007. http://www.ColorBrewer.org, accessed 20 October 2007.